Testicular cancer is a cancer that develops in the testicles, a part of the male reproductive system. The use of cannabinoids in treating the side effects of chemotherapy is more widely-studied than many other potential therapeutic applications, and a number of clinical studies have taken place investigating the use of THC and synthetic cannabinoids as anti-emetic agents. 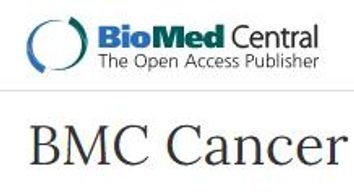 2015 - Study ~ Cannabis exposure and risk of testicular cancer: a systematic review and meta-analysis. 2009 - Study ~ Association of Marijuana Use and the Incidence of Testicular Germ Cell Tumor. 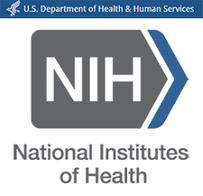 National Institutes of Health: Cancer. 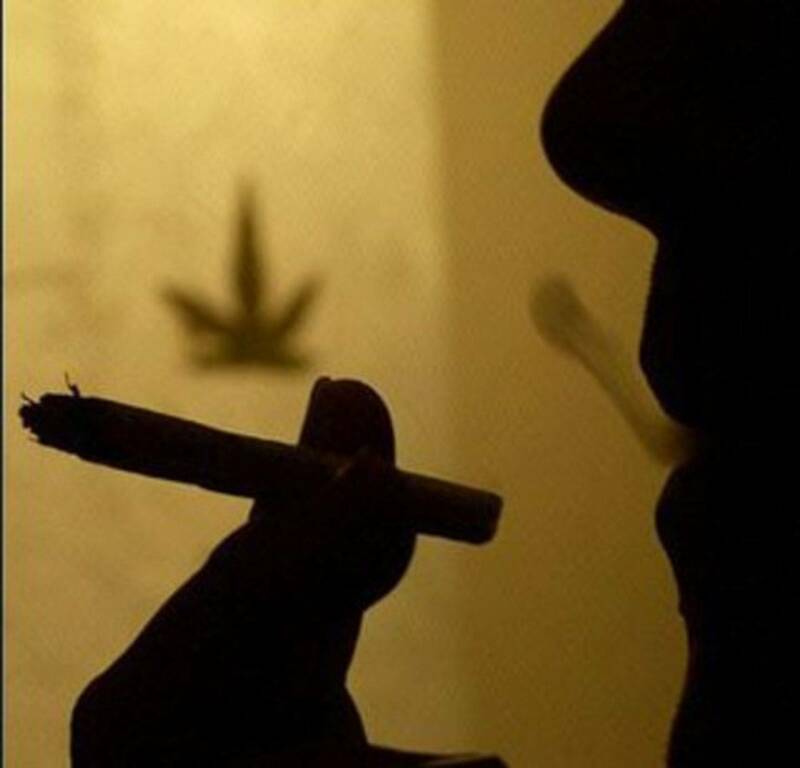 2009 - News ~ Weak link found between smoking pot, testicular cancer. 1986 - Study ~ Crossover comparison of the antiemetic efficacy of nabilone and alizapride in patients with nonseminomatous testicular cancer receiving cisplatin therapy. Antioxidants, such as retinol, are important for a healthy immune system. Studies have found that higher intake of retinol-rich foods, such as fish, milk, eggs, dark green leafy vegetables, and super foods such as shelled hemp seeds. Cannabis has been around for many years as a treatment for cancer.